I was sent this one in earlier today, and it got me hooked almost instantly. Sounding like it was heavily influenced by Flume‘s remix of Matt Miller and Kilter‘s Gravel Pit, this has all the right electronic buzz you’d expect. 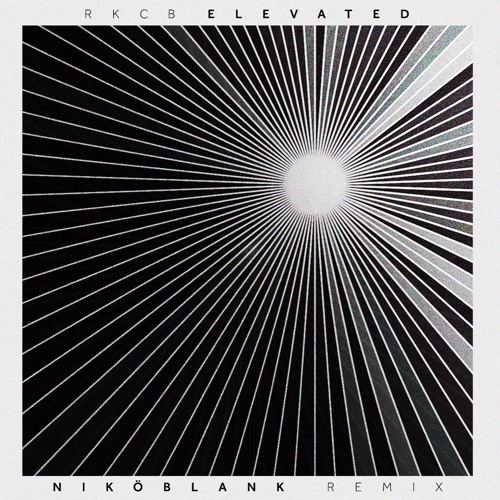 With this remix, Nikö Blank is one of electronic music’s most buzzworthy up-and-coming prodigies, even though not much is known about him. As a core member of WiLDCOLLECTiVE, his intense future bass drops mix seamlessly alongside a passionate and soothing R&B influence. He’s already gained a good bit of praise, recently gracing the #1 spot on Hype Machines Popular chart and gaining over 300K streams within a month’s time on his cover/remix of Flumes’ “Never Be Like You.” (I can see a trend here) Currently his debut EP is in the works, in addition to collaborations and remixes you’ll be hearing soon. This one is a free download, so get on it.